See here the lunar calendar in April 2019 per day. 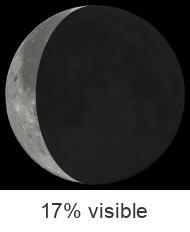 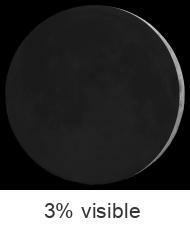 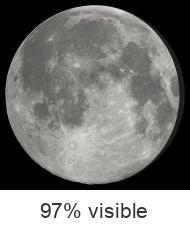 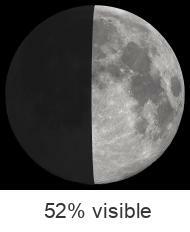 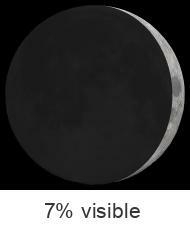 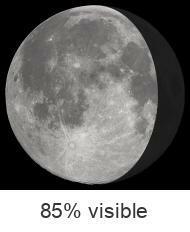 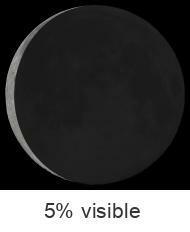 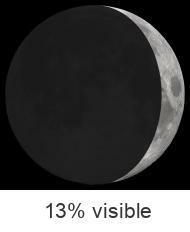 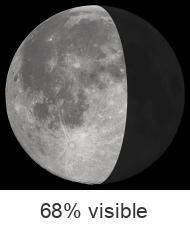 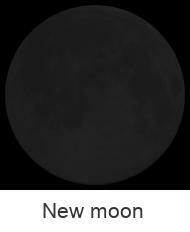 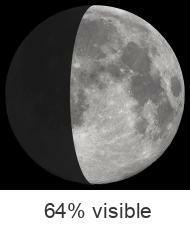 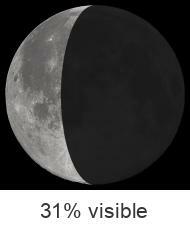 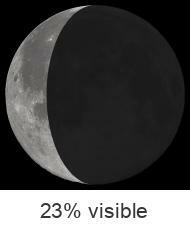 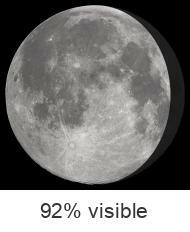 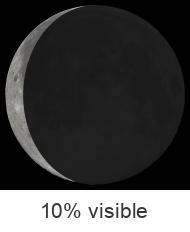 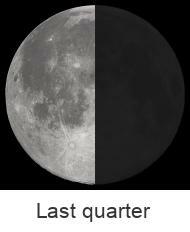 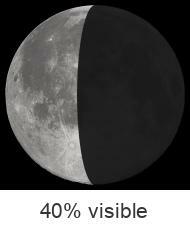 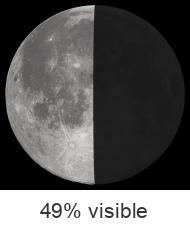 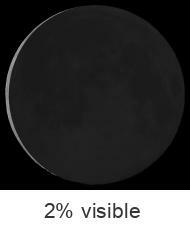 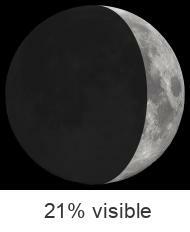 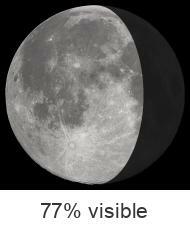 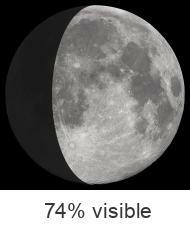 Check the Current moon phase for additional information with an large picture of the moon. 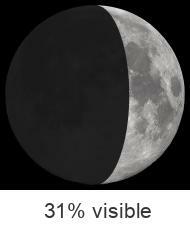 For the sunrise or sunset times view the April 2019 Calendar.